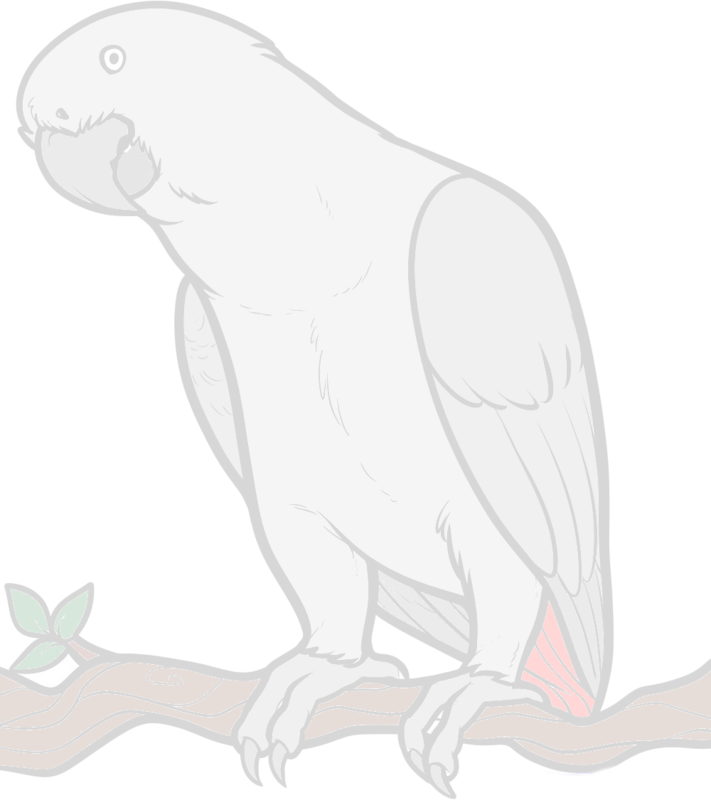 Hi, i bought a pair of african greys last week. I would just want to learn from experienced african grey owner an estimated time frame for bonding with them. As of the moment, the male cag is more friendly and allows me to touch him on the belly. The female is very aloof and sometimes lunges at me and as if to bite me. But both of them are eating out of my hand. But when i let them lose inside the house, both are very wild and aggressive. After about 15mins, when they get tired, i would get a perch to get them inside the cage since both of them still do not want to step up on my hand. My question is, how long did it take for your cags to bond with you so i would know what to expect if ever i am expecting too much. Thank you in advance for sharing..
With Greys this young, bonding is usually quick if they have been hand reared but it will be longer if they haven't. Also having got the two together will make it longer as they might relate to each other more. With my first grey, I started visiting him at the breeder when he was 4 weeks old. He was bonded to me as soon as I brought him home. My current grey was 4 months old and bonded to me very fast. She was subdued for a few weeks. She is still a calm bird. It depends on the birds' personality and as Jane says, having two will make it harder.